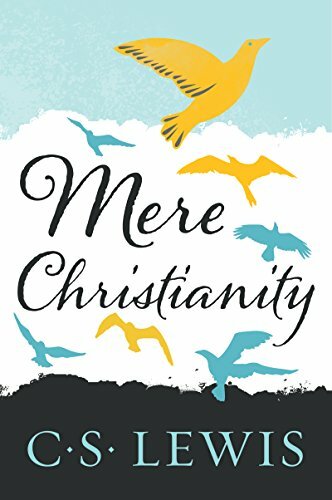 I bought my daughter this book for Christmas, and it is part of her daily Bible reading. 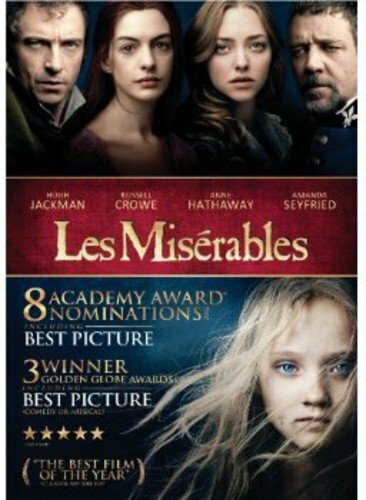 It captivates and motivates her! 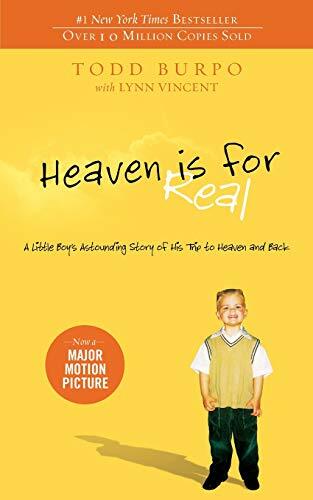 I had heard about the book, but saw the movie and was moved on the journey of this young child and his astounding story of Heaven. 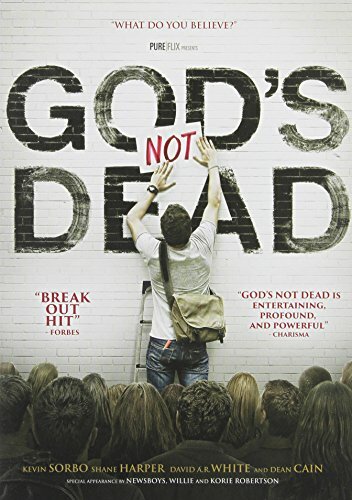 Movie about college freshman who finds his faith challenged in his Philosophy class by atheist professor. 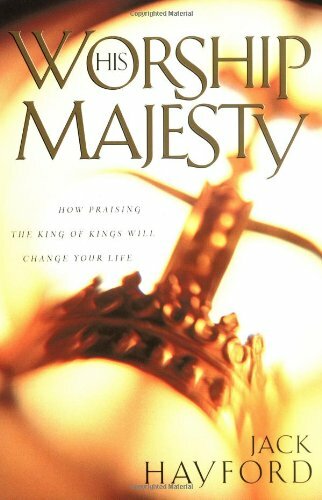 I’m amazed of hearing about lives changed because of this book. 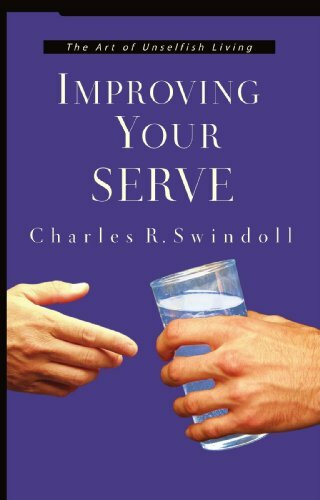 Foundational, Fundamental, What every Christian should read. 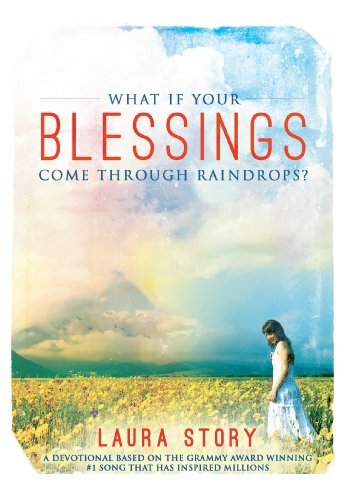 One of my favorite songs these last few years, is the song “Blessings,” written by Laura Story. 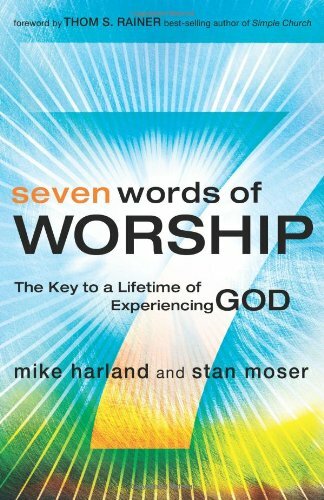 This excellent devotional book reflects putting the words to the song to our everyday life! 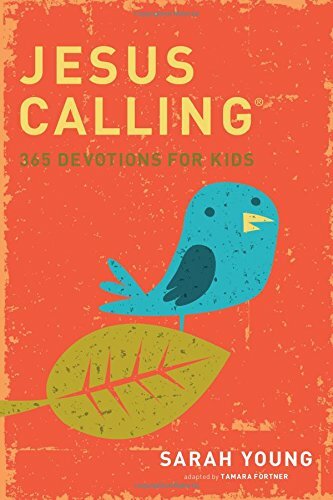 Kathleen Chapman has a wonderful way to equip you to instill in kids a passion and awe for God that will last a lifetime. 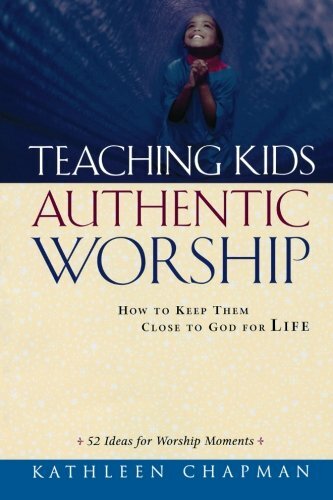 It will also teach you how to develop and deepen your personal worship of God too! 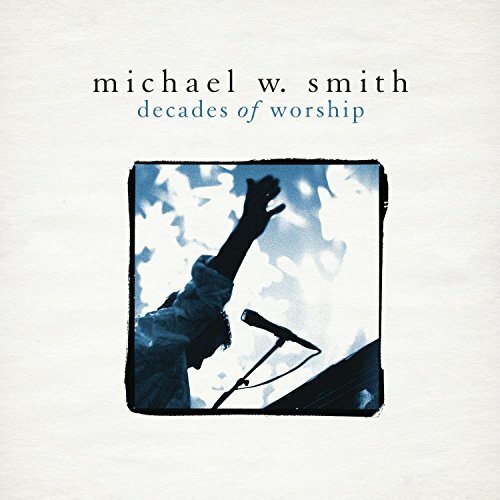 Michael W. Smith has influenced me for years in worship. 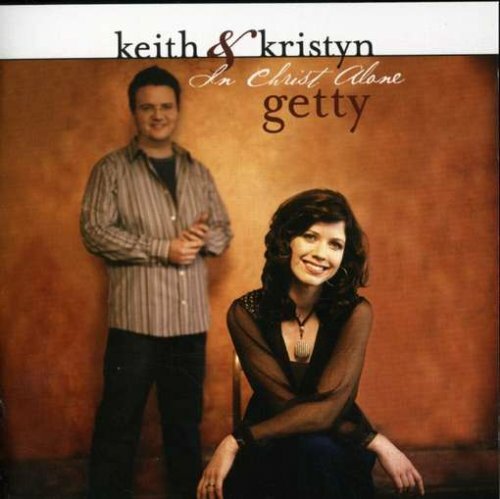 His “worship” projects are some of the best! 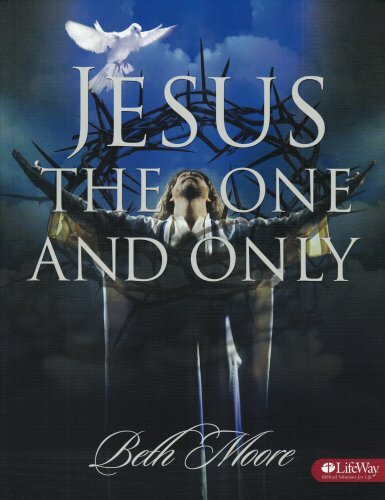 This collection is some of his best worship arrangements! 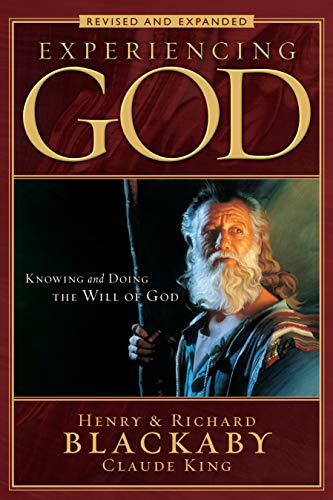 To know HIM is to love HIM. To love HIM is to long for HIM. 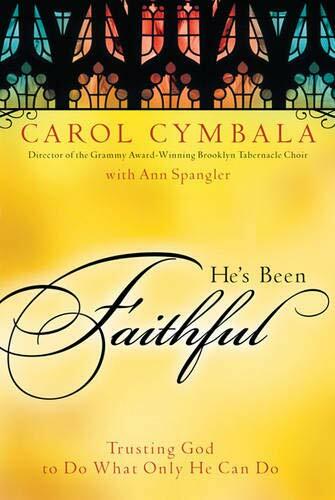 In this inspiring story, Carol Cymbala, director of the Brooklyn Tabernacle Choir, shares stories of people whose lives have been changed by the power of prayer and worship! 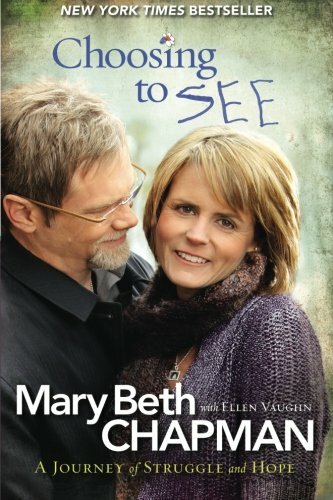 The wife of Steven Curtis Chapman, Her story is truly inspirational. 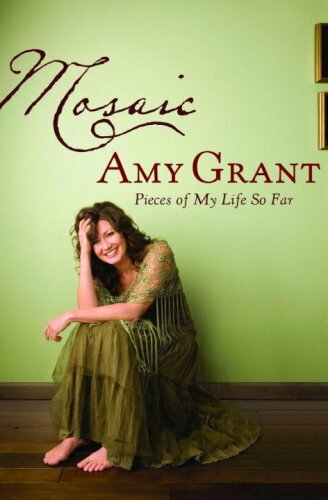 Book made me laugh and cry as she shares her journey of a life filled with happiness and tragedy. Artists who have been at the forefront of the modern hymn movement. These lyrics from these newer hymns are some of the best I’ve read and sung. Classic! 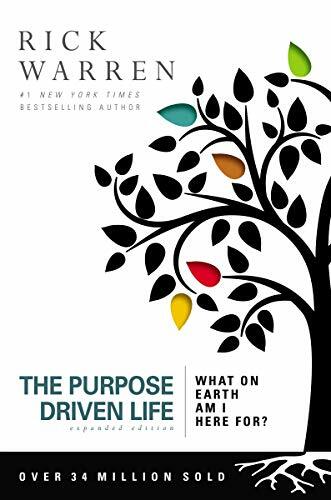 Helps those to find God’s purpose in life! 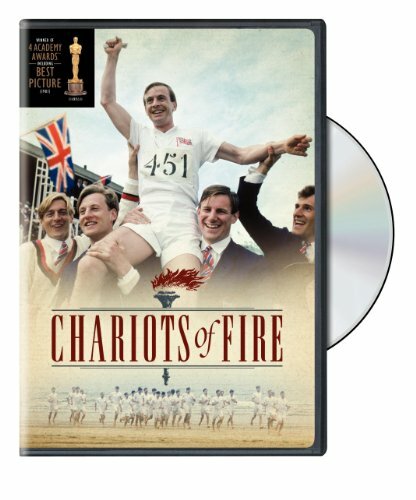 Inspirational movie based on the true life story of Eric Liddell. 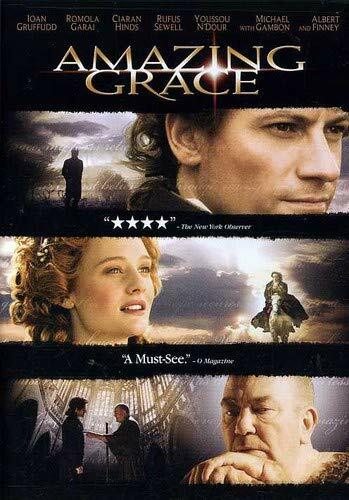 Set in 19th century France, tells a story of faith and redemption.